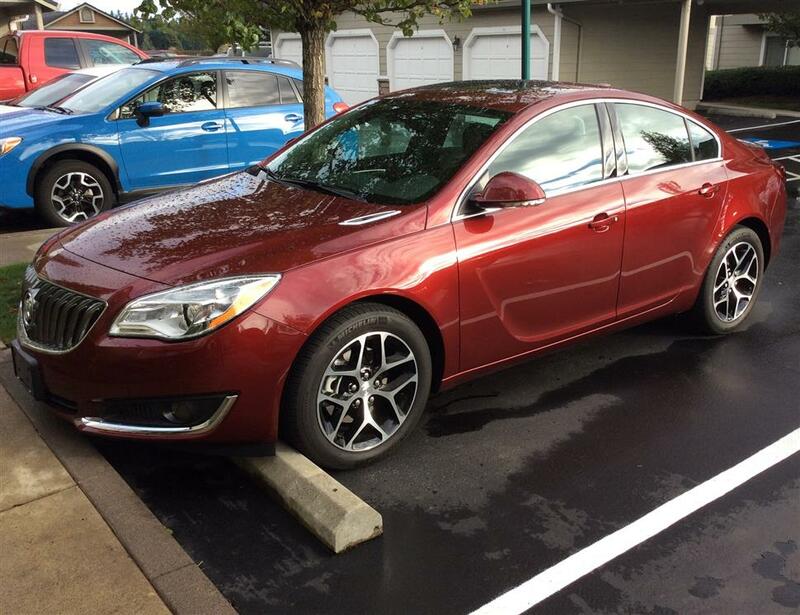 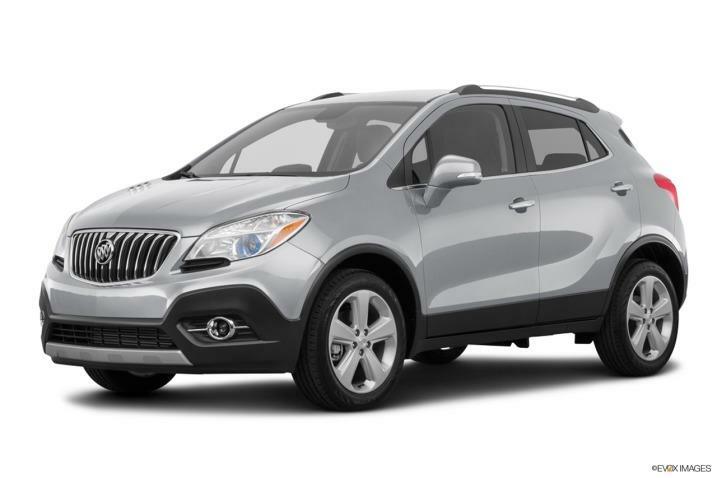 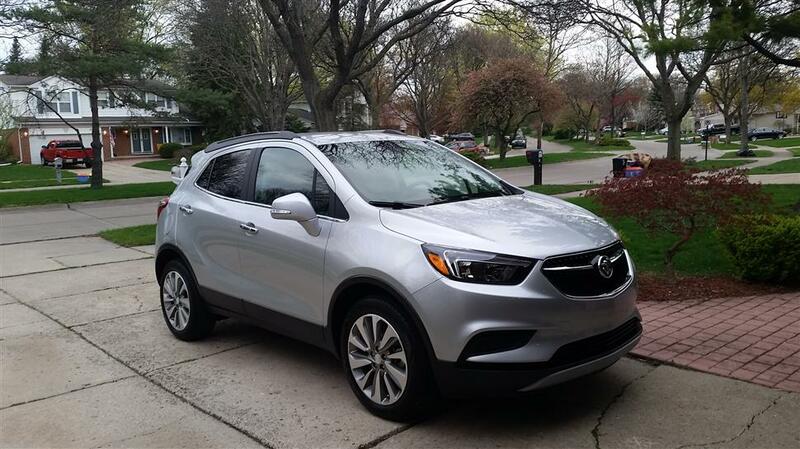 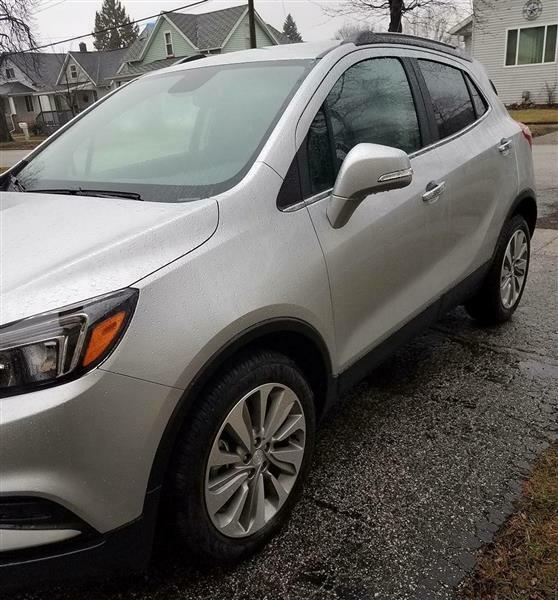 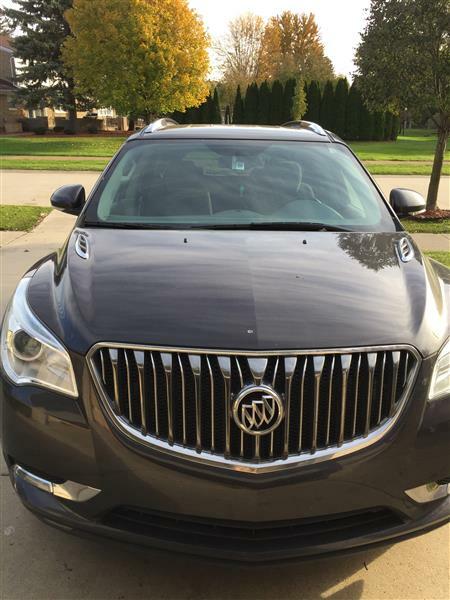 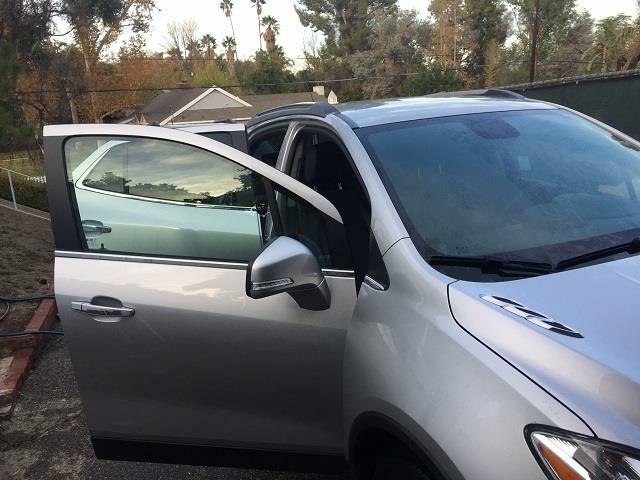 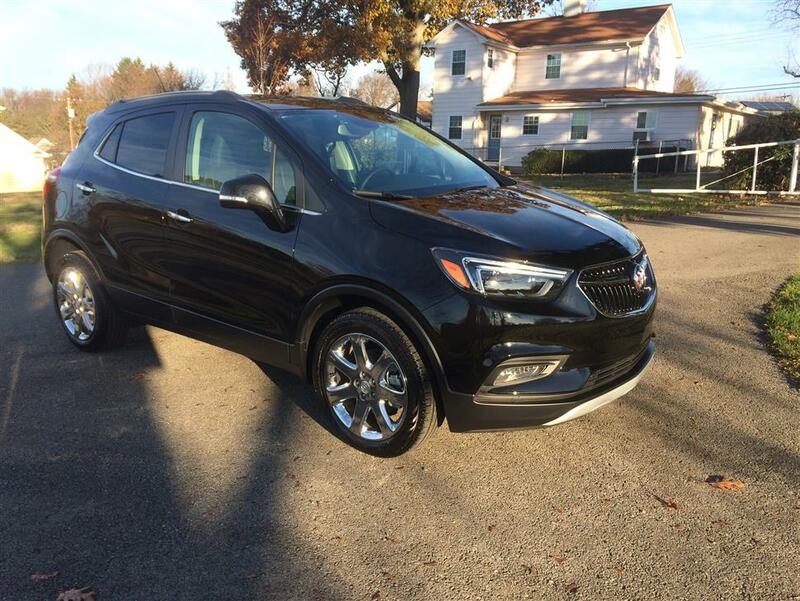 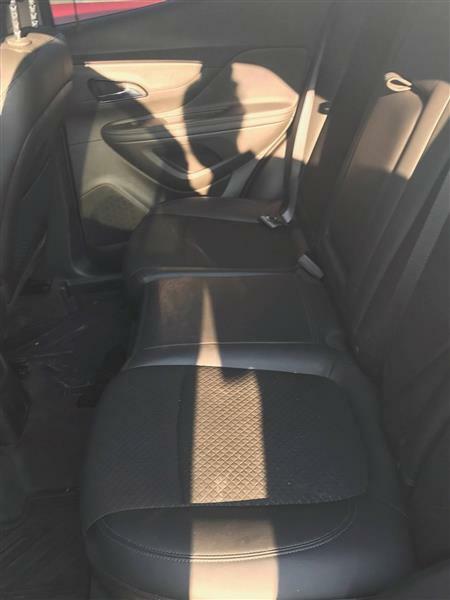 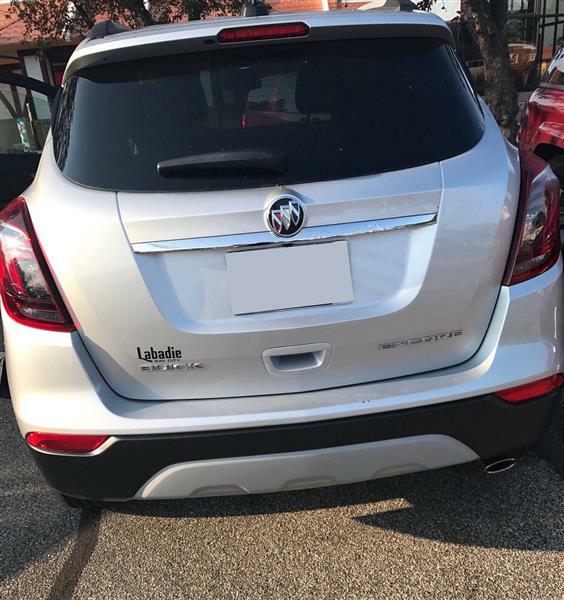 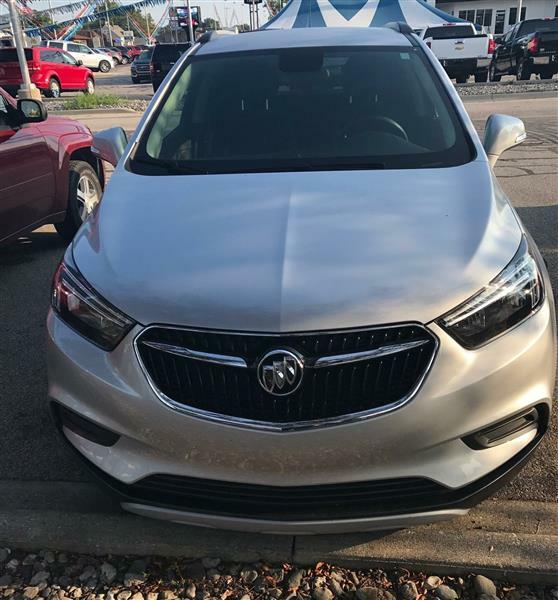 You can lease this Buick Encore Car Lease in Bay City for $238.55 a month for 11 months. 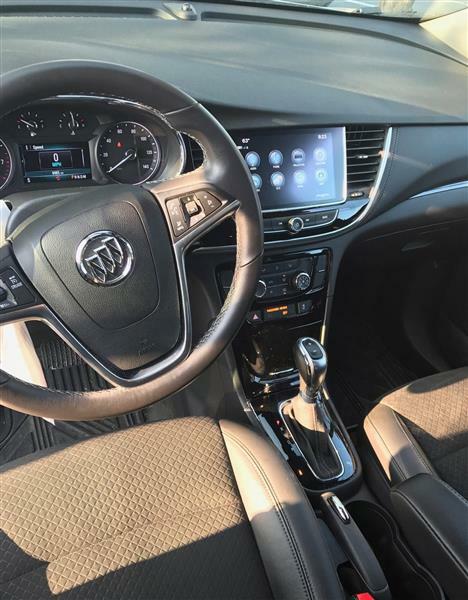 You can drive average 825 M per month for the balance of the lease or a total of 30,000 M through the end of the lease. 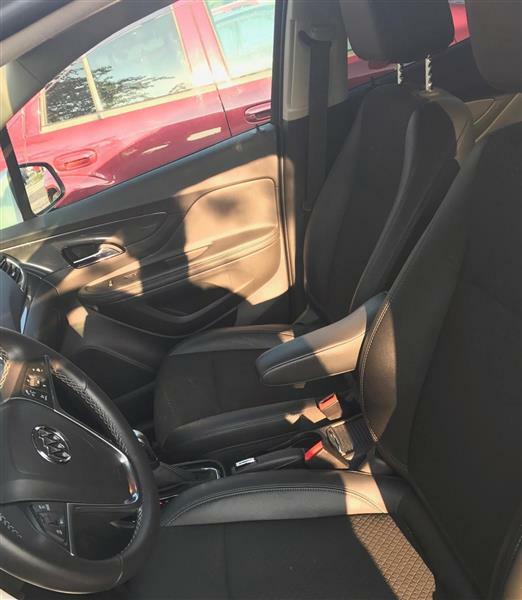 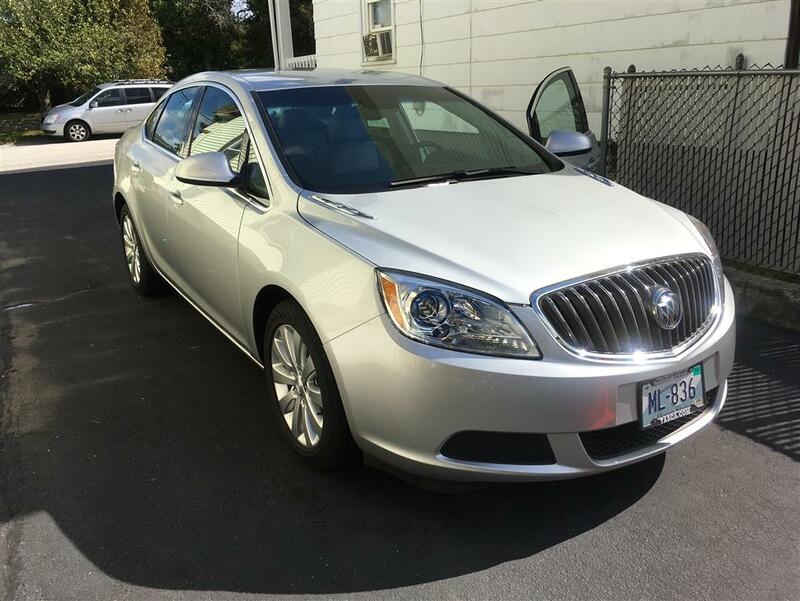 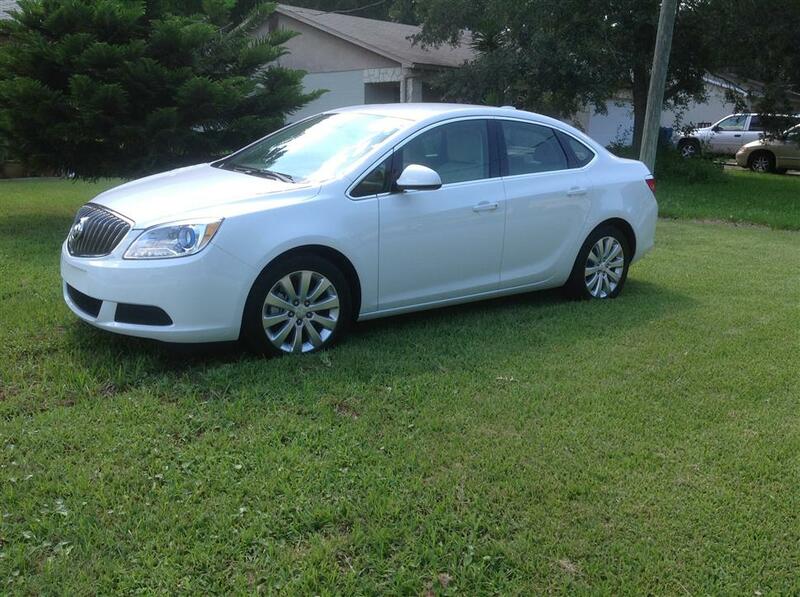 non-smoking vehicle has 3 free oil changes remaining this is a must see and drive vehicle for lease!